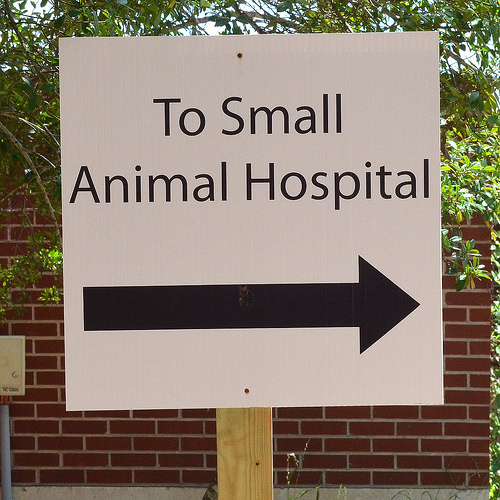 An animal hospital is a location that pet owners take their animals to get check ups, treatment for illness, or any other medical related situation. Animals can include, dogs, cats, birds, rabbits, horses, live stock and other mammals. We pride ourselves with our company’s insurance products. We know our policies have comprehensive coverage which most insurance policies do not have. Take a look at a break down of coverage we offer. 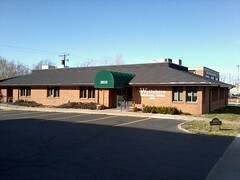 Our agency is family based and understands insurance. You will work one-on-one with an experienced agent who will find a policy that best fits your business needs. We believe in “good old-fashioned customer service”.